Should I Spend Donuts on the Returning Obstacle Bundle or Crazy Plane? 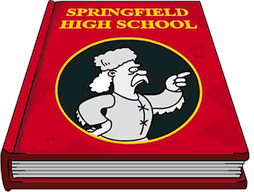 The kids of Springfield are mad as hell and they’re not going to take it anymore! Time for a Battle Royale of epic proportions…kids vs adults. 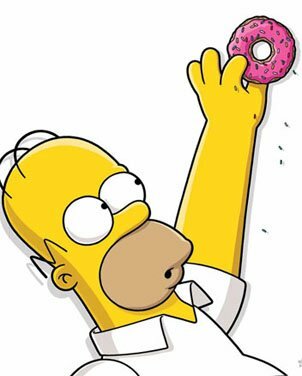 The soul of Springfield is on the line! 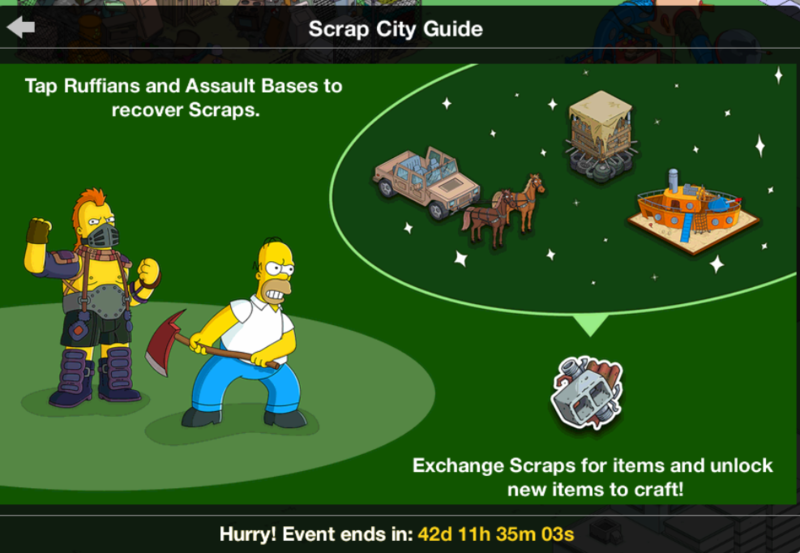 So grab those sprinkles because the store is stocked with returning battle inspired items to fill your Springfield with!